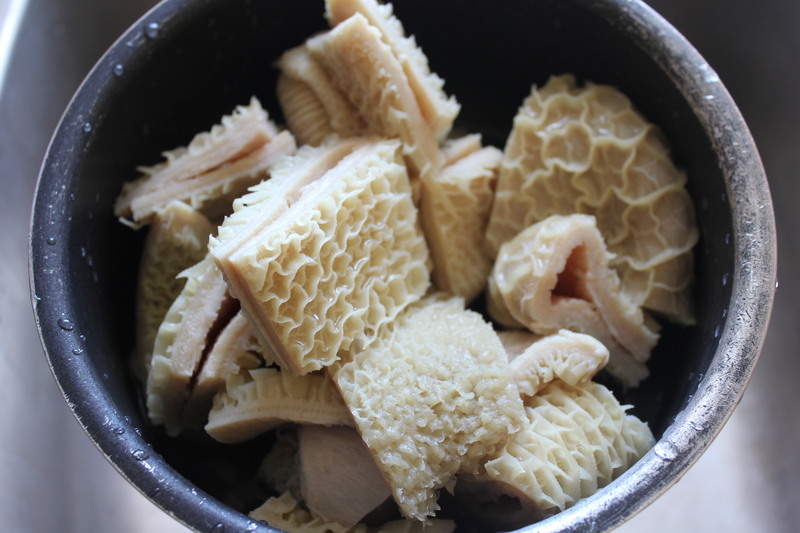 Let’s talk about tripe. Again. 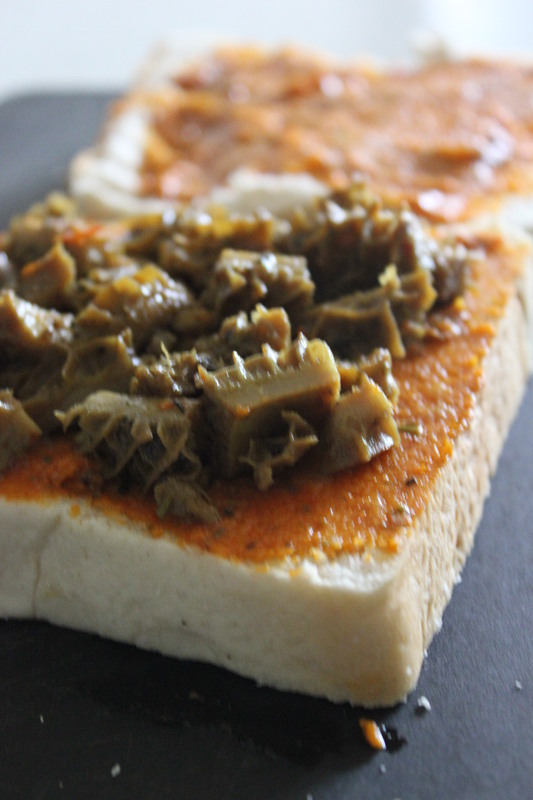 So recently I learnt that there’s a whole world of people out there who refuse to eat tripe (or “shaki” as we call it in Nigeria). I mean, yeah – surprise, surprise. It’s stomach lining. Who the hell wants to eat stomach lining? I, however, am a bit biased having grown up on the stuff. 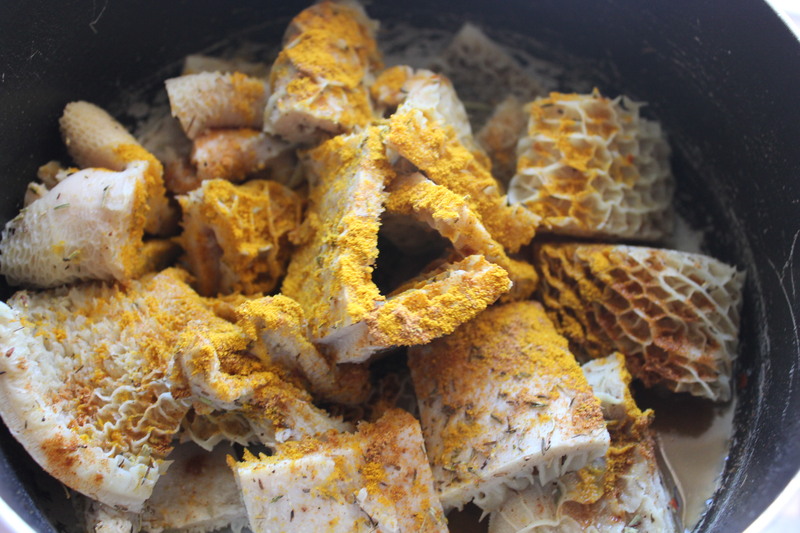 It was present in most Nigerian assorted meat stews I came across as a kid, and a totally normal part of my diet. The flavor was always so intense having soaked up seasoning from the surrounding soup, plus it would often be insanely chewy – which, to a kid with a Hubba Bubba addiction was an amazing thing. Fast forward to today, I’m still a little surprised when people tell me they don’t like it. I mean, aside from that whole, “guts are pretty gross” thing, I think everyone should experience it – at least once. Today I’m on a mission to lure you in. I’mma need a few more of you to be about that tripe life. Seriously. 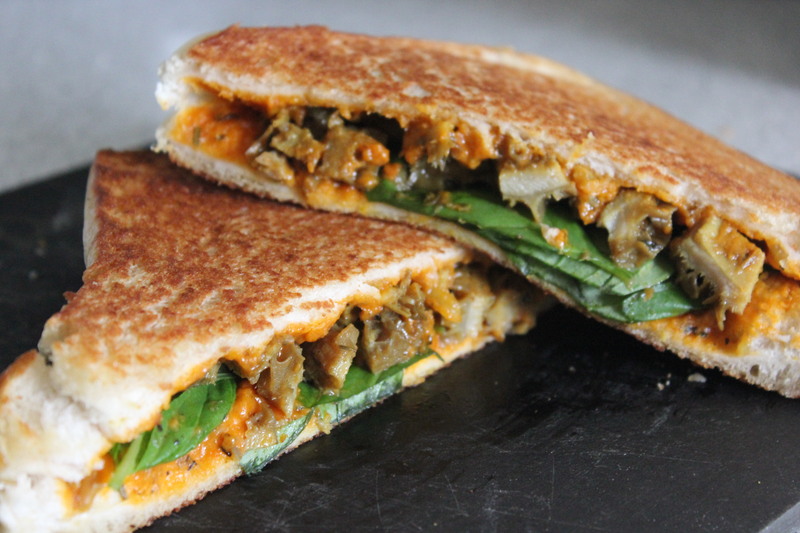 I’ve made a sandwich using Agege bread (a subtly sweet, doughy Nigerian bread, and another childhood favorite of mine) because some of you prefer to take baby steps, and a sandwich is pretty much as inside the box as animal guts can get. So get this. 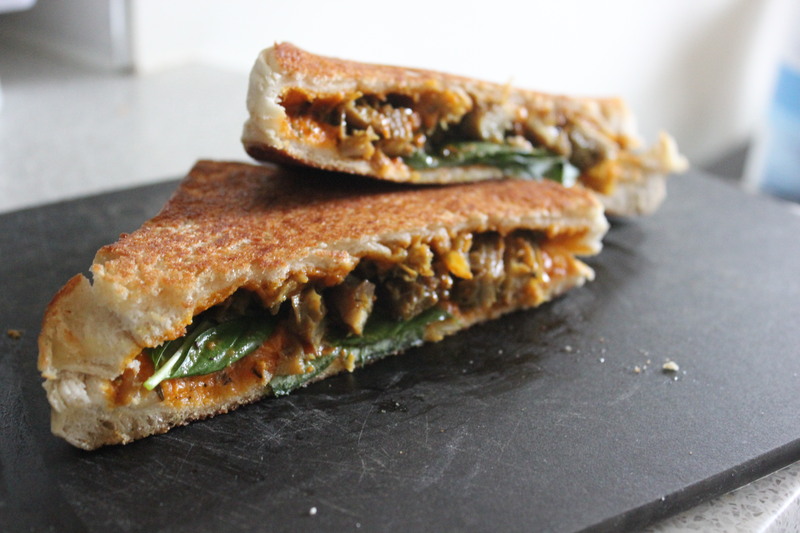 You’ve got tender slow cooked tripe, nestled between two soft, spongy slices of Agege bread. 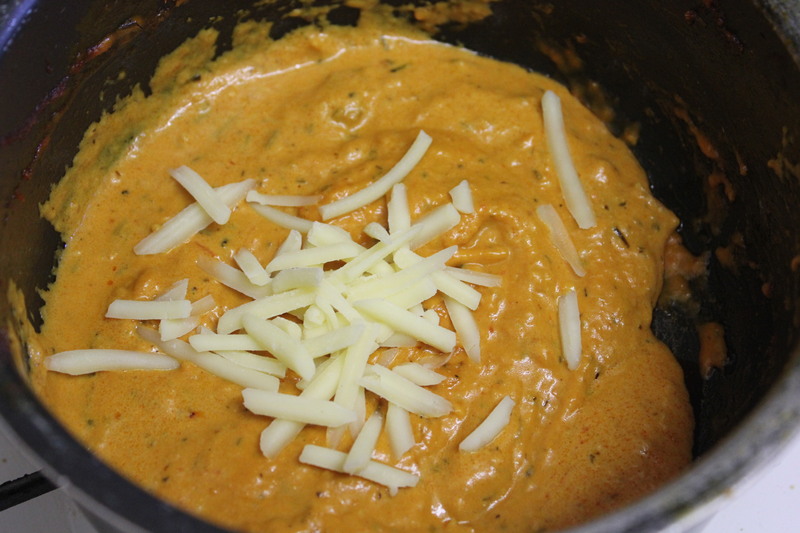 Then, oozing out of the center of all that is a creamy, cheesy and perfectly seasoned tomato sauce. Next, for a lil’ extra somethin’, I’ve added a few fresh basil leaves. But it’s not perfect yet. The real magic happens when you take all that goodness and toast it together in a pan filled with bubbling butter. 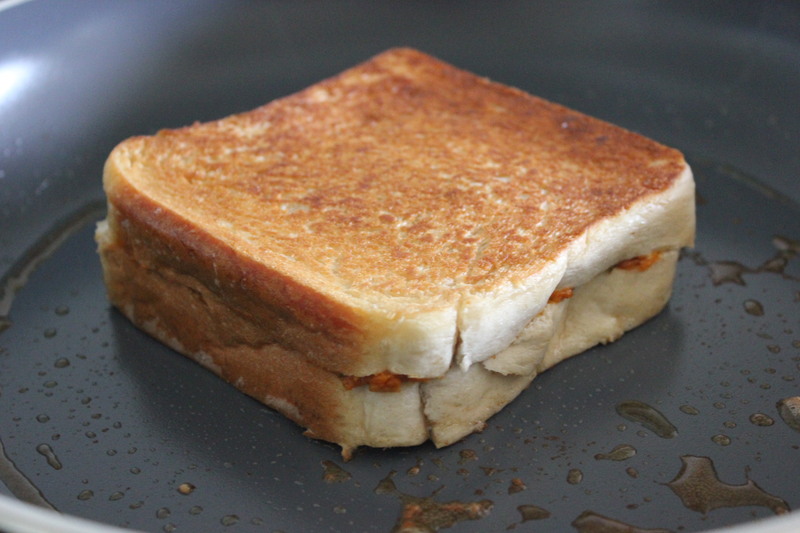 The result, my friends, is a golden crunchy exterior that encases a perfectly gooey center. If this doesn’t make you be about that tripe life, I really don’t know what will. 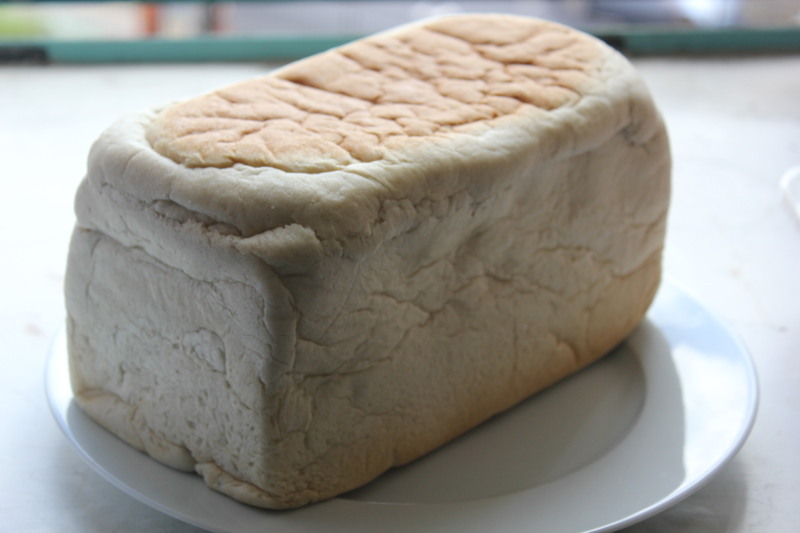 **NB: if you’re outside Nigeria, check your local African store for Agege bread. Ghanaian Sweet Bread is a yummy alternative. Ingredients & Directions removed. Please contact info@biscuitboneblog.com for inquiries. I want! make for me! This is such an awesome way to get me to eat Shaki! I’m thrilled just knowing I’m going to try this. Lets get it on. I like the fact that its uniquely new and looks nice as well. this is one of the greatest creations id seen in a while. thumps up guys.